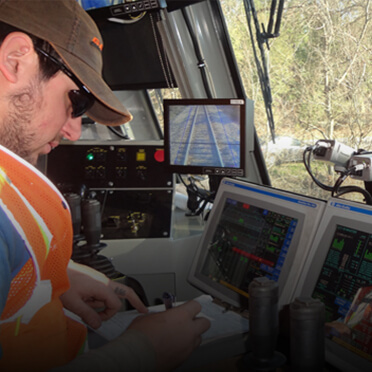 Over 60 years of serving the railroad industry with the most advanced technologies, the most reliable and productive maintenance of way equipment and the expert services that set Loram apart. That’s the Loram difference. The railway track maintenance industry is a business dominated by just a handful of highly specialized firms. One of the global leaders in the industry is Loram Maintenance of Way, Inc. Loram is comprised of a fleet of over 100 highly sophisticated machines, designed and built by Loram, that operate on all types of railroads, passenger lines and transit systems throughout North America and around the globe. 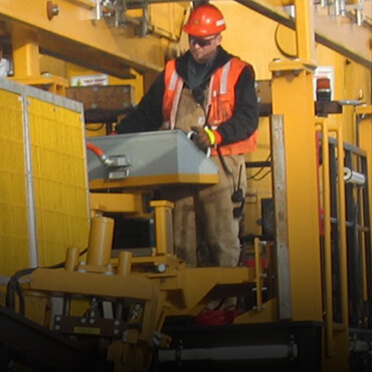 Today, Loram is still a privately owned company and has grown to employ over 1000 employees around the world. My time at Loram Maintenance of Way Inc., was far from boring. 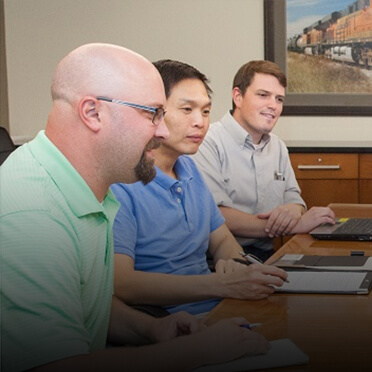 From the hands-on experience, to the abundant learning opportunities, to the appreciation Loram had for its interns; I can say that my time with this company has greatly shaped me to who I am today in my professional career. 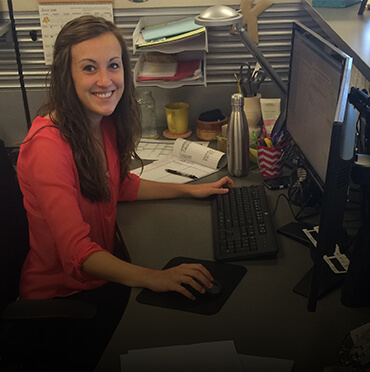 As a Mechanical Engineering Intern at Loram, I was quickly given independent, meaningful tasks across multiple projects. I built professional relationships with senior engineers and utilized these relationships to gain invaluable experience. I felt like I made an impact on the projects I worked on and most importantly, I learned how to apply classroom experience to solving real world problems. © 2019 Loram Maintenance of Way, All rights reserved.